The Muskerry Bar, Nell’s Restaurant and Accommodation is open 7 days a week. We look forward to welcoming you and your family/friends to our family run business during your visit to Blarney. 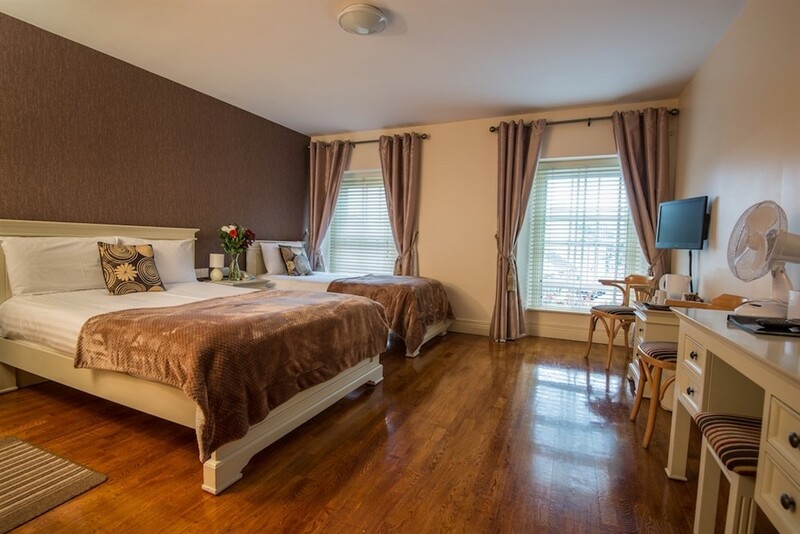 We promise to give you a very Blarney welcome! 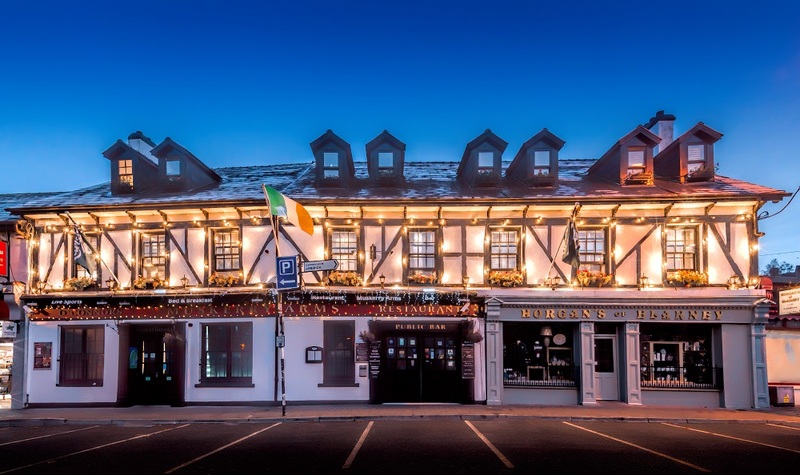 Our Tradition Irish Bar is open every day until late with Live Music every night during summer months. The very best Homemade food in Blarney served Daily from 11.30am – 9pm.